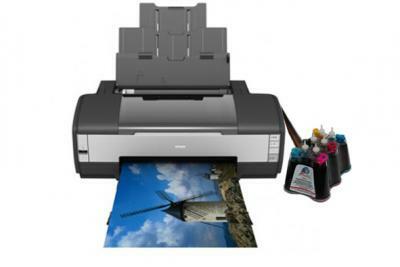 This is the perfect printer for photo enthusiasts looking to combine superb print quality with excellent value. And for small and home offices it is a reliable tool for professional presentations. 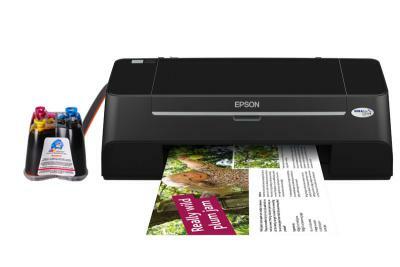 The Epson Stylus T27 is perfect for all your home printing, from text to A4 lab-quality borderless photos. 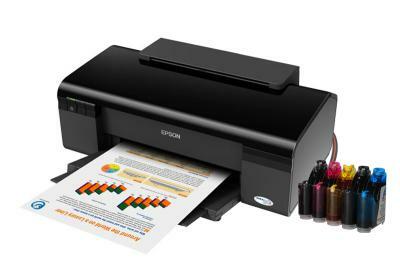 It?s cost effective too, because with individual ink cartridges you only replace the colour you use. 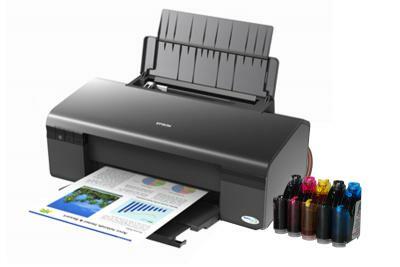 The Epson Stylus S20 is perfect for all your home printing, from text to A4 lab-quality borderless photos. 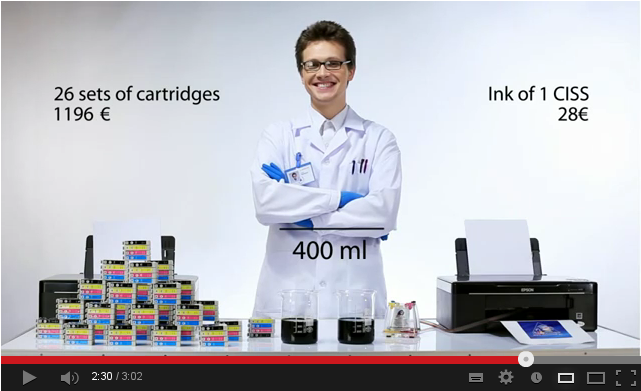 It?s cost effective too, because with individual ink cartridges you only replace the colour you use. 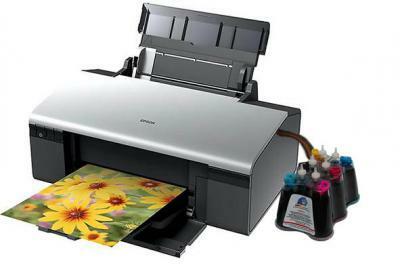 The Stylus Photo R280 is an affordable six-colour photo printer. 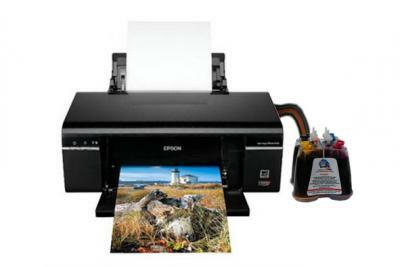 It comes with innovative printing technologies that make Epson the choice of professionals. 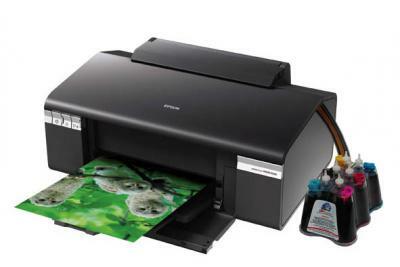 The Stylus Photo R285 is an affordable six-colour photo printer. 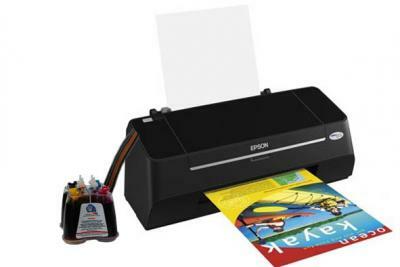 It comes with innovative printing technologies that makes Epson the choice of professionals. The Stylus Photo R295 is an affordable six-colour photo printer. 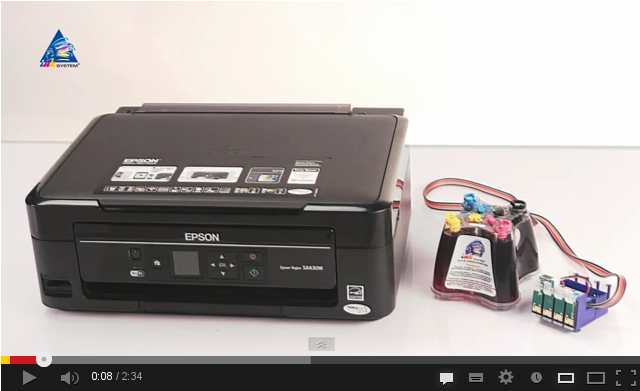 It comes with innovative printing technologies that make Epson the choice of professionals.